SKU: C505/X. Category: Xerox VersaLink MFP. 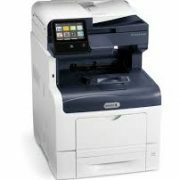 Xerox VersaLink C505X Color MFP is designed for fast-paced workteams. It deliver a higher level of reliable performance. Cloud connected, mobile ready, app-enabled, and easy to customize, the C50 is your modern workplace assistants—helping you excel today and stay ready for the future. The customizable 7-inch display let you tap, swipe and pinch your way through tasks and functions with mobile-like ease. Speed through tasks by saving common settings as presets for simple, single-touch job setup. The ability to connect and print from multiple devices is key for today’s worker. Full multi-level protection for both documents and data, ready to guard against and eliminate emerging threats. 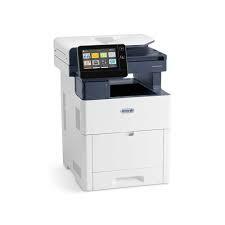 Be the first to review “Xerox VersaLink C505x Color MFP” Click here to cancel reply.